Home / Pickled Veggies / Proper’s Pickled Serrano Peppers 16 oz. These bad boys do not mess around. 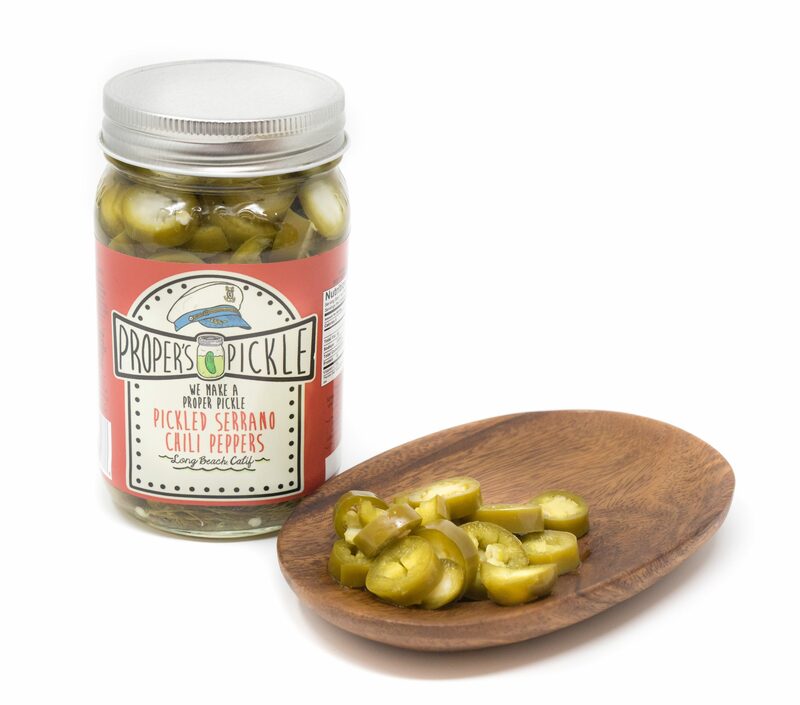 If you are looking for that amazing and fresh Proper’s Pickle flavor with a kick, then you found it. These will spice up any meal. Perfect on eggs, pizza, nachos and anything else a spicy lover can think of. WARNING!!! ONLY THE BRAVE AND DARING PROCEED. Only those looking to push their limits on heat and flavor. Only those who have no fear of getting a little sweaty while you eat. All others turn back now. First off, where else are you going to find pickled Serrano Peppers? Seriously! Think about it. No where! For those of you that have made it this far, you might just have what it takes to take on these deliciously spicy pickled Serrano peppers. While these little guys may look like a jalapeno’s little brother they sure don’t act like it. Not only do these step it up a notch on the heat scale, but they also have ton of flavor. 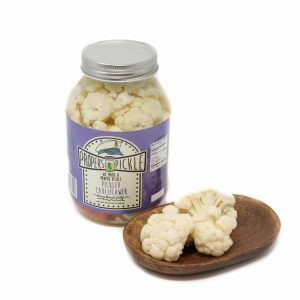 They tend to be a bit spicier than our Jalapeno Peppers, and also offer a smoky and unique flavor that is difficult to find. 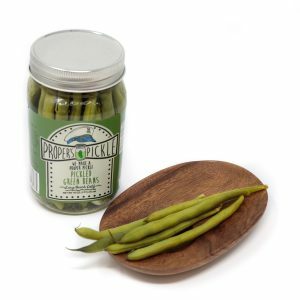 Nowhere else can you find this underrated pepper, pickled to perfection with our Proper mixture of fresh dill and garlic. Drenched in our tasty and unique brine that delivers just the right amount balance in flavors. These are so popular that they have a small cult following of their own. You can add these to almost anything food to enhance it’s flavor. No food is safe from these serranos. They are on a mission to add heat and flavor to every meal they encounter. Salads, pasta, pizza, Mexican food, Thai food, and everything else on the planet besides donuts. That’s just weird (or is it?). So, do you have what it takes? Can you handle the flavor and heat that many fear? Are you willing to go above and beyond? Are you daring enough to push your flavor pallet to the limit? And then bring it back and do it again? Well, there is only one way to find!! !